Celebrate Easter on the water with this wonderful Easter Cruise. 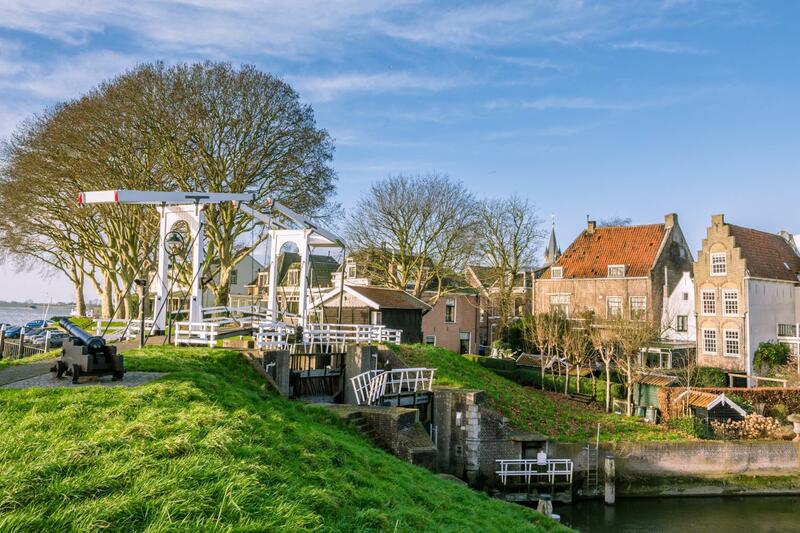 This is not just a way to relax and enjoy yourself, but also gives you a wonderful perspective on cities such as Gouda, Willemstad and Wijk bij Duurstede. We would like to welcome you on board from 20.00. After unpacking you suitcases the crew will be introduced to you en you will have the opportunity to get to know you fellow passengers. 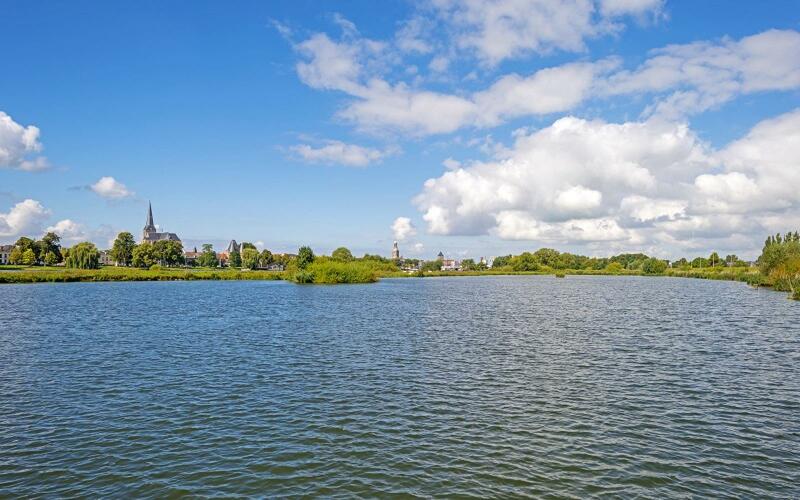 We'll cast off before breakfast and set sail for our first destination, Schoonhoven. In this little town on the Lek Here, the art of silversmithing is still important. Proof of this is in the many monumental silver workshops and silversmith houses, as well as the only vocational school for gold and silversmithing. 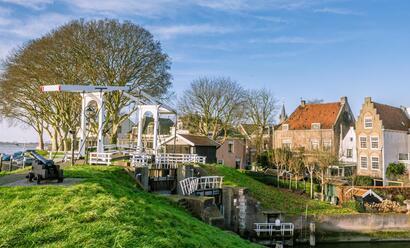 Our destination today is Willemstad, one of the best preserved fortified towns in the Netherlands. 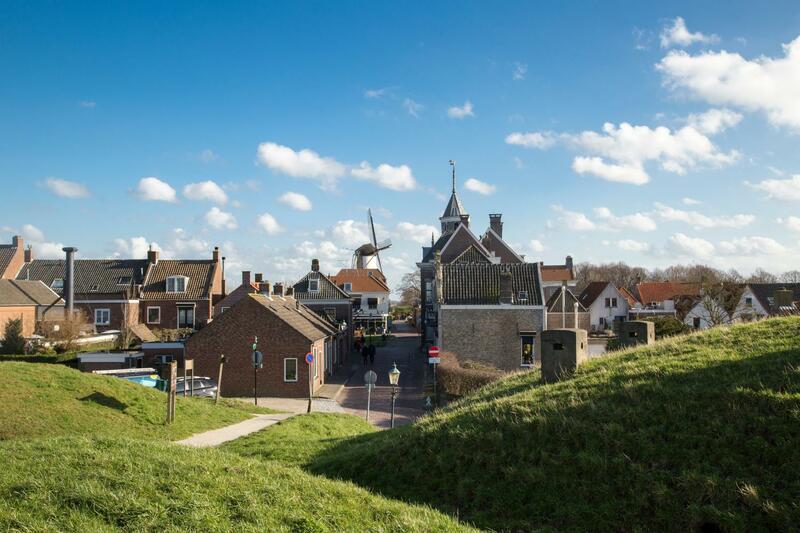 The entire town is surrounded by fortified walls. Inside the walls there are many interesting structures, including the Arsenaal (Arsenal), the former town hall and the Mauritshuis. 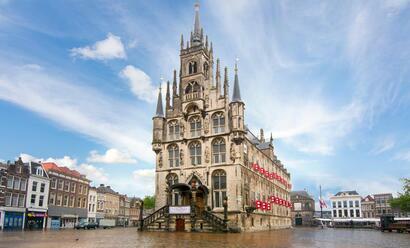 We'll arrive in Heusden around coffee time. 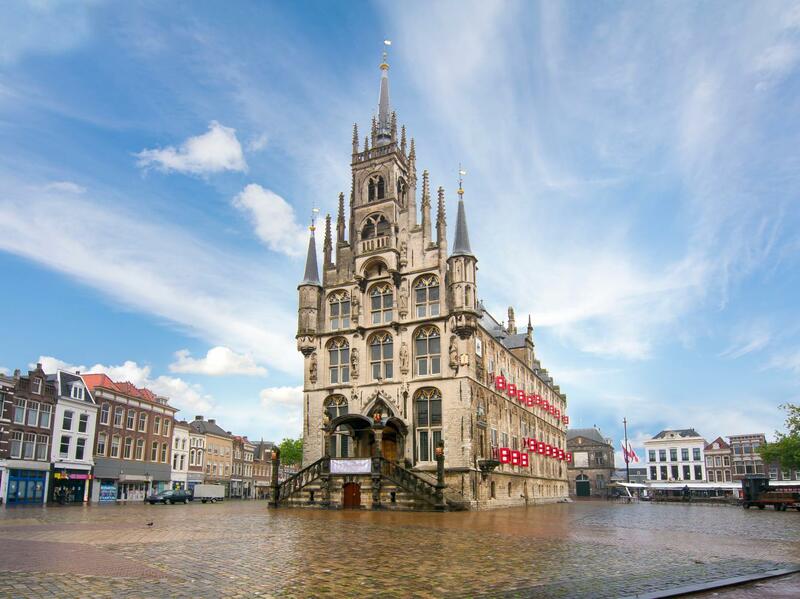 A walk through this historic town will give you a good impression. 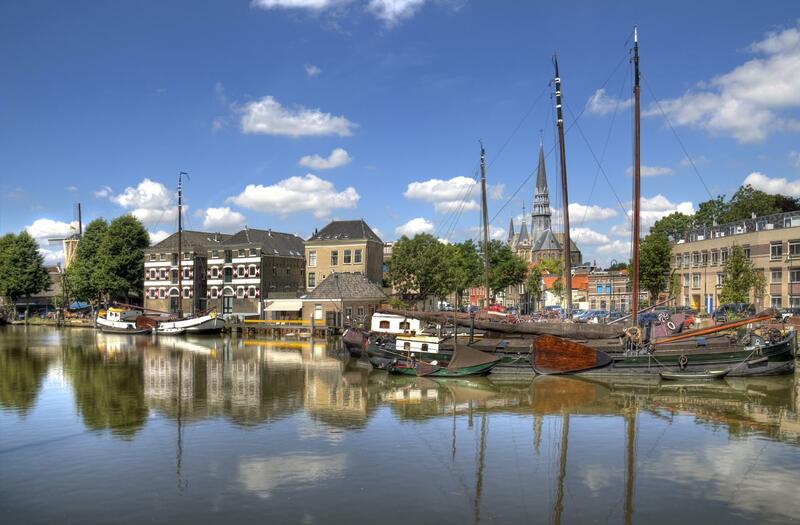 At the beginning of the afternoon, we'll sail on the dammed-up Maas towards Gorinchem, another beautiful fortified city. As well as the many attractions, you can also enjoy shopping in the lively shopping area. Further upstream on the Waal we'll arrive in Zaltbommel. 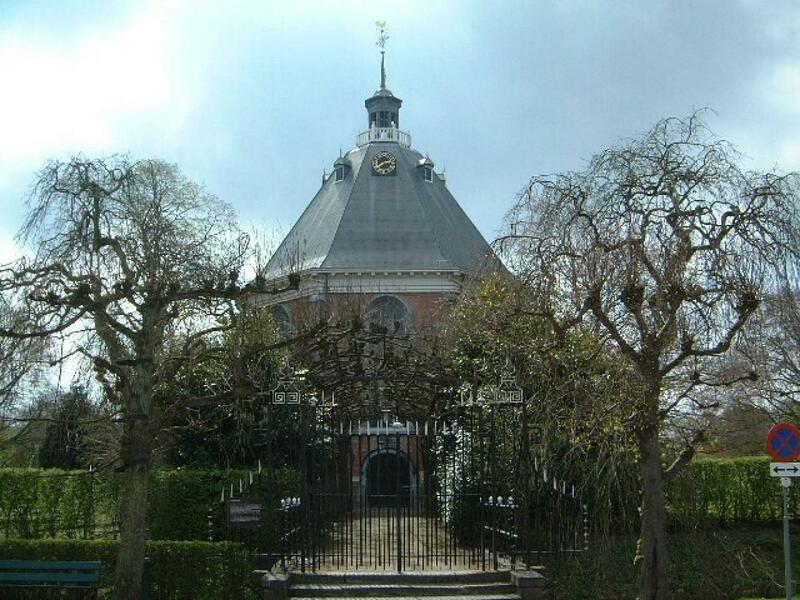 It's possible to see the tower of St Maarten's Church from some distance. You can easily walk to the centre via the old Water Gate. This gate is the only one of five city gates that has survived. The picturesque lanes with characterful facades are evidence of a rich history. 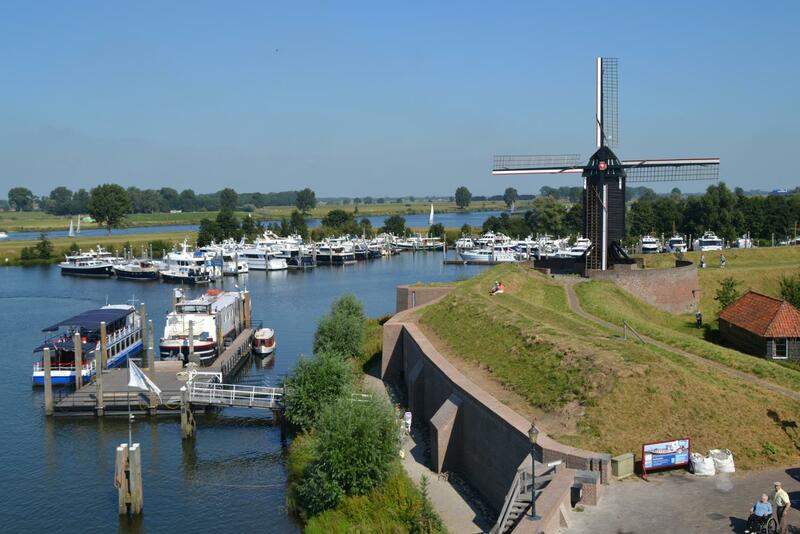 During lunch, we'll sail on towards Wijk bij Duurstede where the captain will invite you to partake of the Captain's Dinner in the evening. The last day of our trip has dawned. 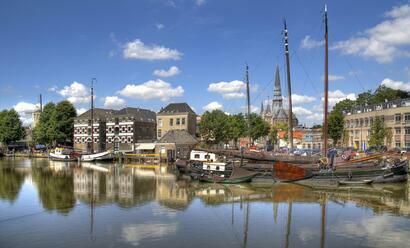 Our ship will arrive in Arnhem around 14:00, and we'll bid you farewell. We hope you've enjoyed this beautiful and lively Easter Cruise. Celebrating Christmas on a river cruise is like nothing else. The experience and the atmosphere are really unique, particularly in the beautiful surroundings of the Rhine. The atmospheric Christmas decorations and activities in German cities enhance the ambience. In addition, you'll enjoy delicious dinners and a pleasant atmosphere on board.